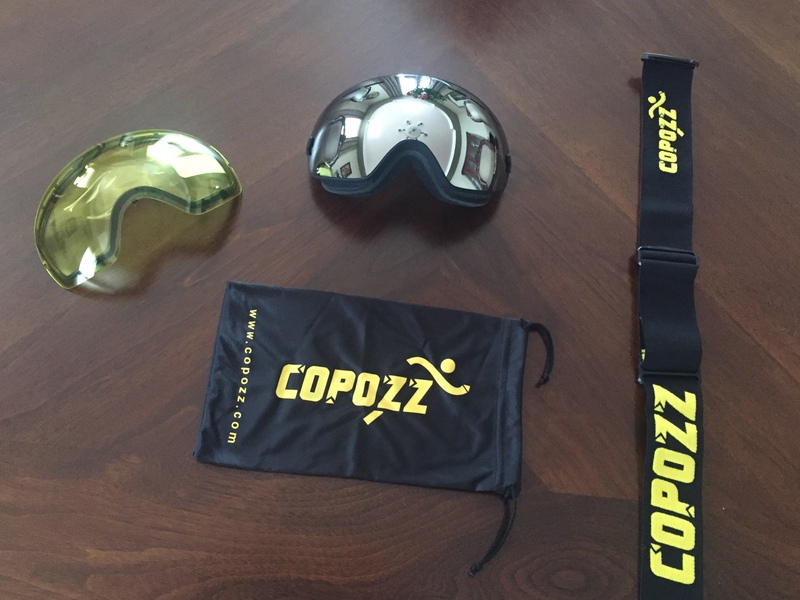 If you’re a ski or snowboard fanatic who is looking for a pair of goggles that give you protection and comfort all at once, then the COPOZZ Ski Goggles with Cloudy Night Lens is that one pair of goggles that you might have been looking for all your life. These are the goggles that will give you happiness and make you enjoy your snow-filled adventures more. COPOZZ Ski Snowboard Goggles with Cloudy Night Lens are comfortable to wear on the head and face. With its anti fog powers, you can see everything clearly. It’s durability will also guarantee that you can use this for as long as you want. ⇨ Its frame and lens is made up of TPU or Thermoplastic Polyurethanes and Polycarbonate, which makes this ski and snowboard goggles’ strong, comfortable, lightweight and guarantees the protection of your eyes. ⇨ Ski Snowboard Goggles with Cloudy Night Lens from COPOZZ has double layer lenses, anti fog lens vents, frame wind cave, face foam, three layers face foam, removable buckle, and adjustable strap. Also, it is flexible, which makes it more comfortable. Finally, upon buying this product, you can get another skiing eyewear, an eyewear bag, and extra lenses. Note: Please tear protective film inside and outside before using. The quality is good. From negative odor of foam. AND lens changing hard enough. The slope change would be problematic. You should consider mask with lens magnets.